I sat at the breakfast table yesterday wondering what to do with my day. Things have gotten quite busy recently so bread making has become more of a weekend activity, when I have the time. So flicking through Crust I wanted something simple yet worthy of a day of baking. 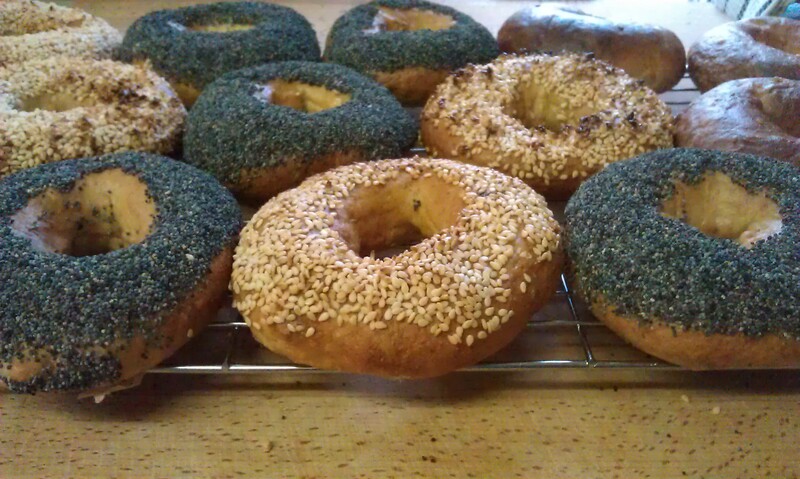 What better than bagels. Much like the previous pasta post I have tried to avoid reposting recipes, without at least some modification. Now thats all fair and well with bread, but croissants are perhaps my favourite breakfast snack, and perfect for a bank holiday monday. 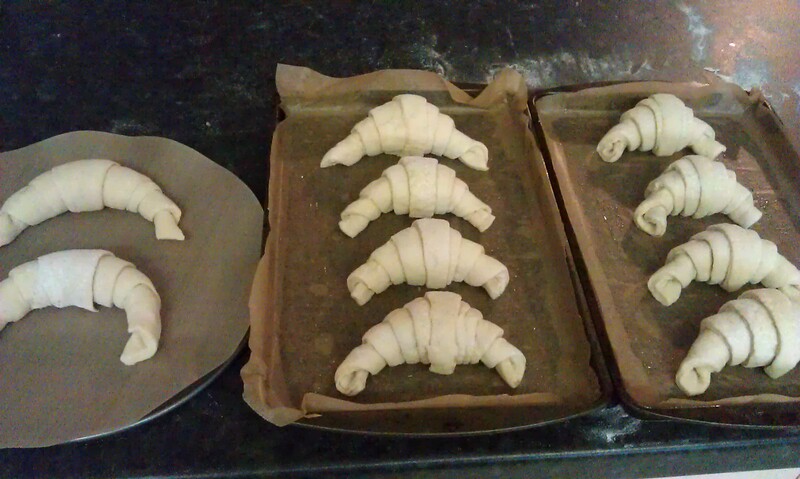 So time to repost my croissant recipe. Happy Easter! I thought I would celebrate it with something a little different, little bit bored of chocolate at the moment, and frankly pancakes rock. 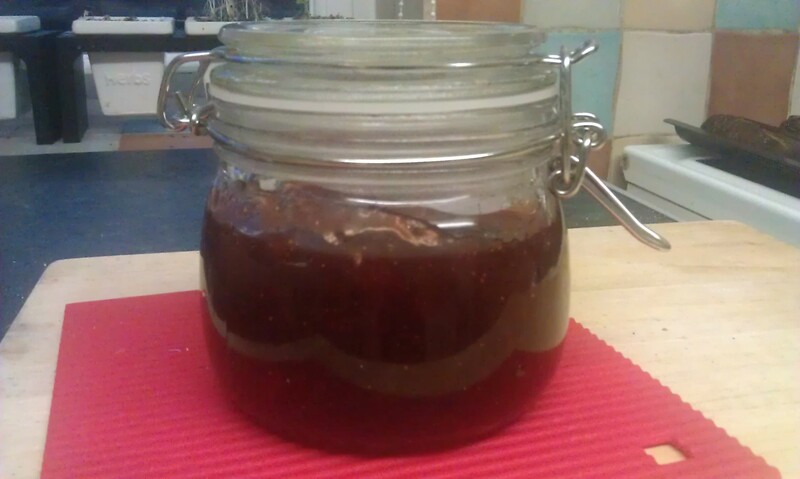 Since the start of my sourdough exploits I have been wondering what to do with the starter that you bin at every feed. I know you have to get rid of it, and honestly I’m not going to make that much bread, so what other interesting things can you do with it. 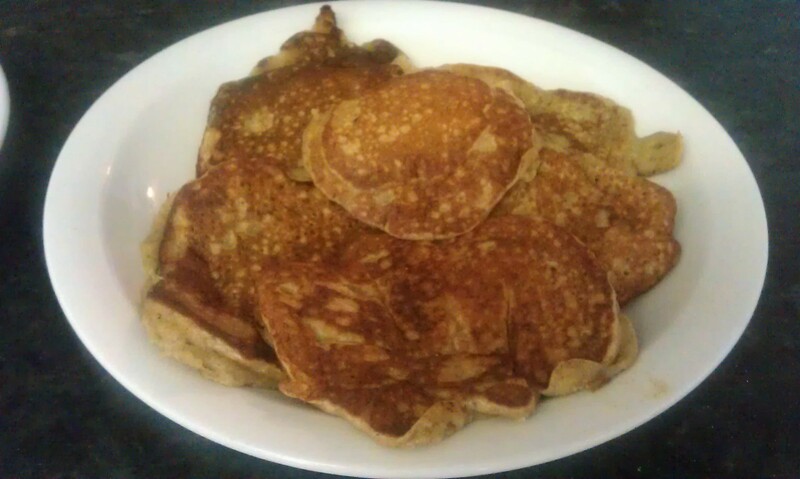 Well sourdough pancakes. 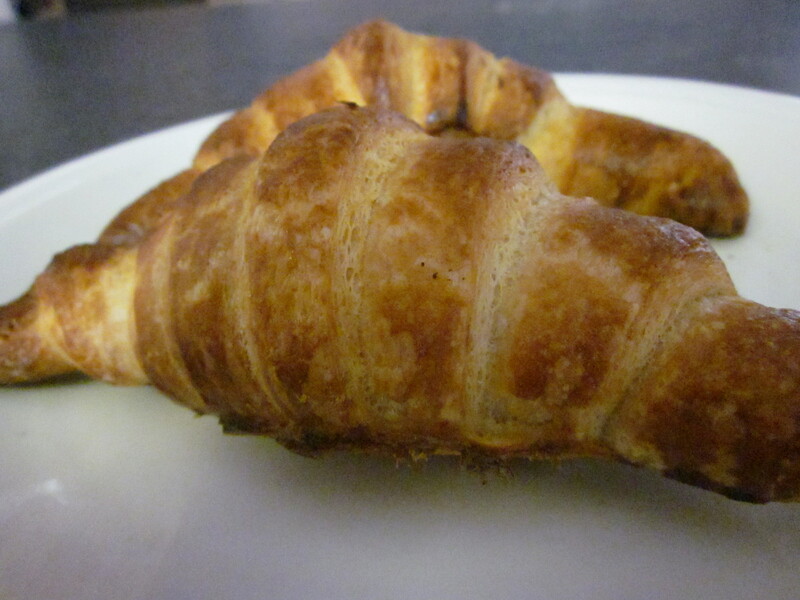 Another recipe inspired by Paul Hollywood – Croissants. Still, the time had come, I was going to make them, they are my preferred breakfast snack.I have always been put off making croissants, as I am with anything that requires resting over night, I guess I just don’t have the patience and instead favour instant gratification. I used a combination of Paul Hollywoods methods and technique from this video. The actual recipe came from my bread makers cook book.